Sailing Tyrrhenian Sea inevitably includes a visit to Naples, recommended starting point of the trip, along with visits to the highlights of beautiful Amalfi Coast or the Costiera Amalfitana. Naples is often called one of the most beautiful cities in Europe which historic center is listed by UNESCO as a world heritage site. It is strongly recommended to spend some time there prior to embarkation. 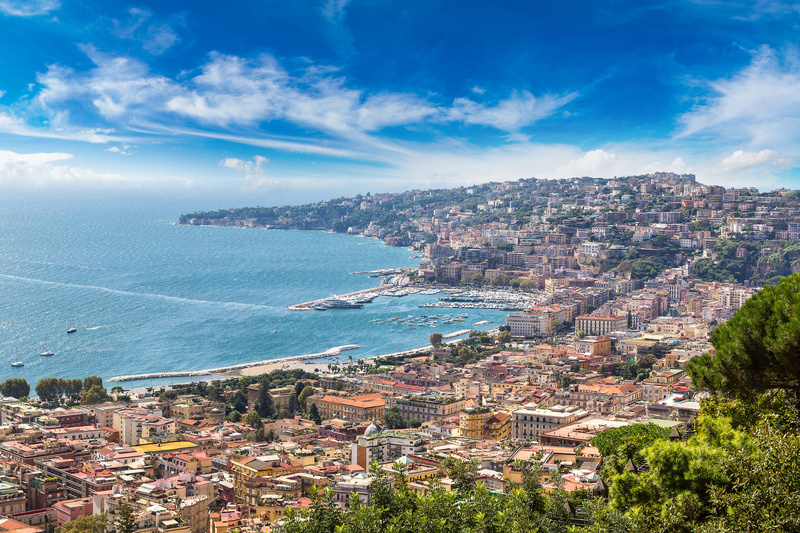 Naples, as one of the biggest metropolis at the Mediterranean lives round the clock while its abuzz street life goes on through chaotic traffic; countless bars, restaurants and pizzerias as well as the beaches along the Naples Bay, amazing thousands of tourists from all over the world. Neighboring historical sites such as Herculaneum and Pompeii, destroyed by volcanic pyroclastic flows of Vesuvio, complete the image of Naples as a tourist Mecca of this part of the Italian coast. Following the coast S of Naples, we face the cliffs of Sorrentine Peninsula with its key point Sorrento which offers a stunning view of Naples, Vesuvio volcano and island Capri. Enjoying calm and relaxed mood in Sorrento you may find out why “Torna a Surriento”, performed by famous Enrico Caruso, Beniamino Gigli, Luciano Pavarotti (and many others) became so popular and remained the inevitable sound postcard until recent days. Natural beauties accompanied with relaxing mild climate attracted European artists, writers and celebrities to island Capri since the second half of 19th century. 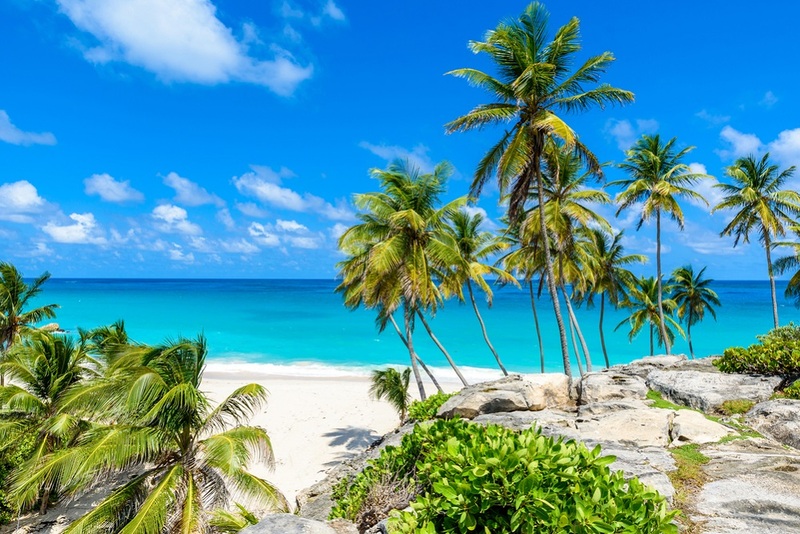 Claude Debussy, August Kopisch, Somerset Maugham, Norman Douglas and Maxim Gorki are just a few of those who created their masterpieces either when spending time at the island or enchanted by its beauties. 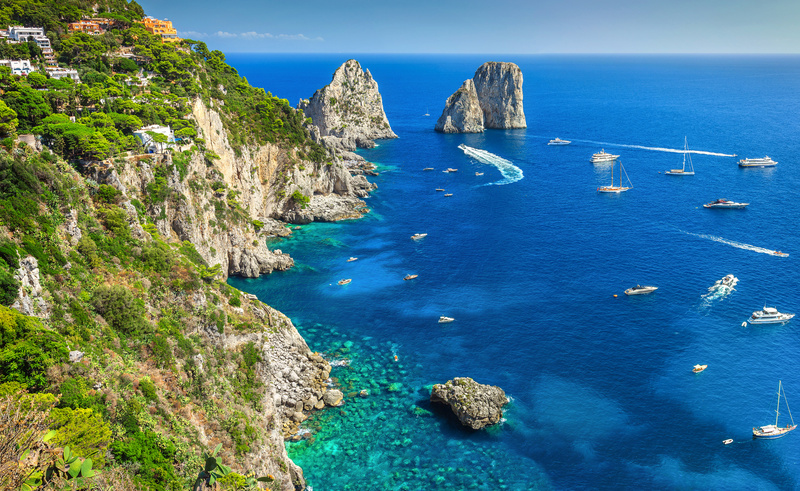 Worldwide globetrotters, as well as jet setters, keep visiting Capri for its beauties such as Faraglioni Rocks or Grotta Azzurra (The Blue Cave), Marina Piccola and Marina Grande, the Piazzetta, the ruins of Emperor Tiberius’ villas or the Charterhouse of San Giacomo. Heading back to the mainland and passing by the cape of Sorrentine Peninsula you will easily find your way to Positano. Small at its size but great for its reputation, Positano is a pearl among beauties of Amalfi Coast. This small fisherman village, erected on steep cliffs of Tyrrhenian coast became extremely popular after John Steinbeck published his essay on in the late 1953 stating that “It is a dream place that isn’t quite real when you are there and becomes beckoningly real after you have gone”. 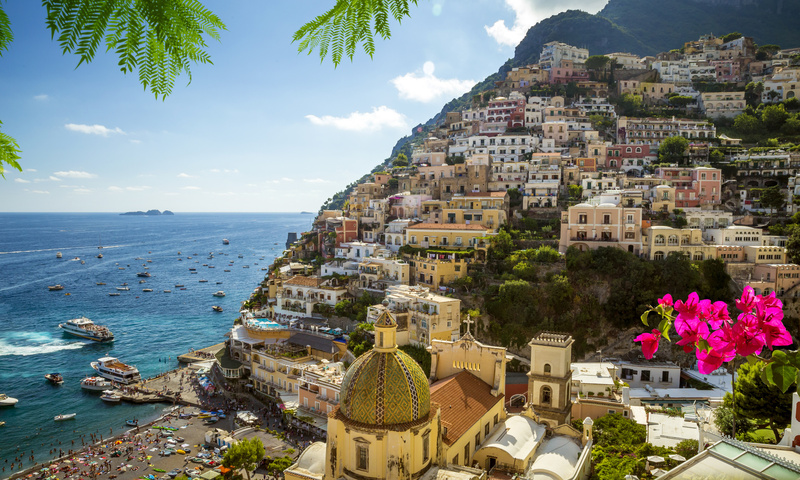 Additionally, it is strongly recommended to have a sip of limoncello as Positano is often called the birthplace of this popular lemon liqueur. Finally, stretching about 50km along the southern side of the Sorrentine Peninsula Amalfi Coast (Costiera Amalfitana) makes one of the most breathtaking coasts in Europe. The town Amalfi lies in the mouth of the deep ravine, surrounded by dramatic cliffs beneath the slopes of Monte Cerreto and makes one of the most photogenic sites on the Italian coast. Due to its beauty, cultural and historical importance Amalfi is included in the UNESCO World Heritage Sites. Because of everything mentioned above, I strongly believe that Amalfi Coast is worth paying a visit, enjoying the view from the sea-level instead of one from hotel resort’s terrace. 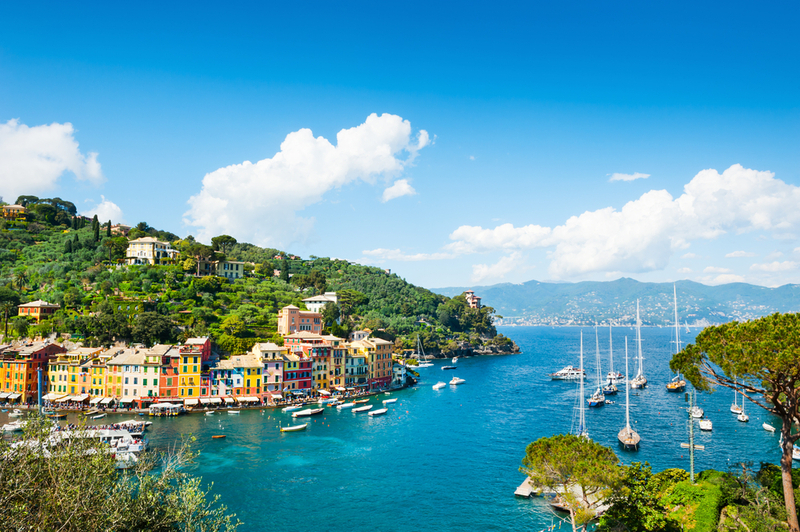 If you don’t know where to charter a yacht for your holiday in Italy, you can find some advice on the website A Yacht Charter Italy.